August is National Golf Month, and to celebrate, visit one (or many) of the golf courses the Black Hills has to offer! Check out our list below of some of the top golf courses located all throughout the Black Hills. Located in Sturgis, Boulder Canyon Country Club has recently added 9 more holes to their course to have a complete 18-hole golf course. This course is located in Boulder Canyon off of Highway 14 and is surrounded by rolling hills covered in trees. The scenic drive assists in building up your anticipation for a great day on the course and a glimpse of the beautiful green hills. Whether you complete the original nine holes or the full 18, head into the clubhouse and take advantage of the full service bar and grill to satisfy the appetite you built up on the course. Located about an hour away from the Comfort Suites Hotel & Convention Center, the Spearfish Canyon Golf Club is one of the oldest golf courses in South Dakota. Originally established in 1921, this premier facility is consistently maintained and is known for its “exceptional golf course conditions.” Eighteen holes are available for the golfers who don’t mind spending a good chunk of their day outside surrounded by spectacular vistas. Once you’re done with a fulfilling day on the course, take a relaxing drive through Spearfish Canyon and view waterfalls and more breathtaking scenery. Just outside of Deadwood, the Tomahawk Country Club is known to test the nerves of most avid golfers with its narrow fairways and elevation changes throughout the course. Although Tomahawk Country Club is only 9 holes, this course is par 36. Filled with obstacles such as a winding creek and tall pine trees, this is definitely a golf course you need to play if you’re up for a challenge. Voted “Black Hills Best” golf course numerous times, Meadowbrook Golf Course is a favorite among many residents and is located in the middle of Rapid City. This 18-hole course is covered with a wide variety of trees and has Rapid Creek running through it, which adds a water obstacle on nine of the holes. Filled with special deals such as Ladies’ Night on Tuesdays and Couples Night on Fridays, Meadowbrook is a great place to go to spend a day (or night) out on the course! Ranked the #1 public course in South Dakota by multiple golf and traveling sites, all skill levels can spend the day at the Golf Club at Red Rock and enjoy the different tee settings and dramatic elevation changes. Located a few minutes outside of Rapid City, this popular course has 18 holes, with a par 72, and a bar and grill that is open daily and later into the evening. Whether you’re a casual golfer or a more demanding player, test out the Golf Club at Red Rock for an unforgettable experience. 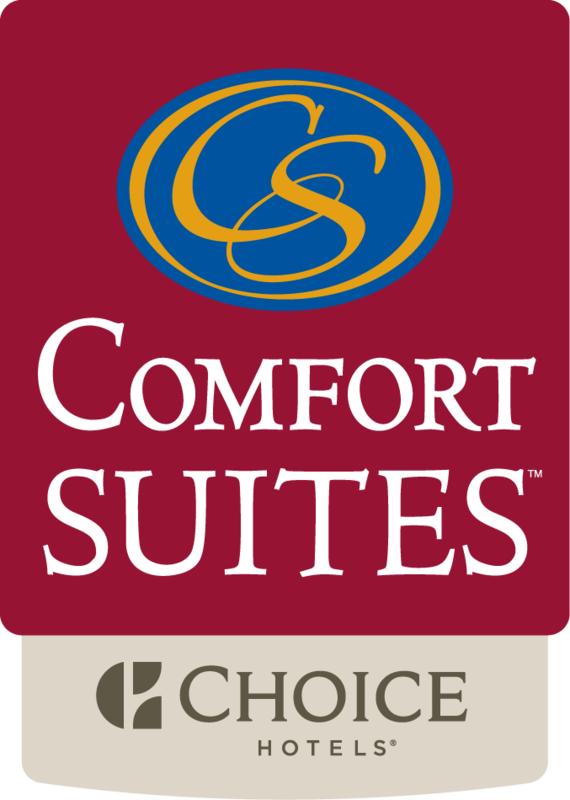 After celebrating National Golf Month and enjoying a hobby you love, head back to your relaxing suite at Comfort Suites Hotel & Convention Center!